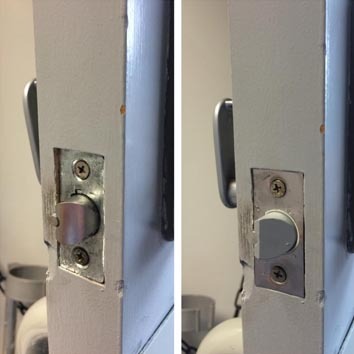 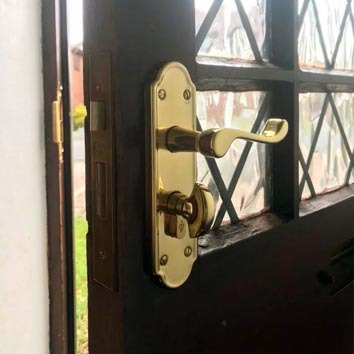 A misaligned door can mean broken, worn out hinges or mechanism, it can also have an effect on how secure the door is if locks are not engaging. 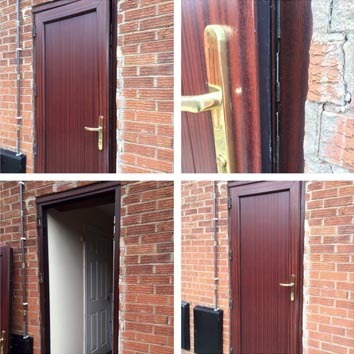 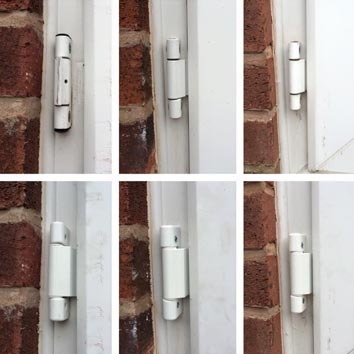 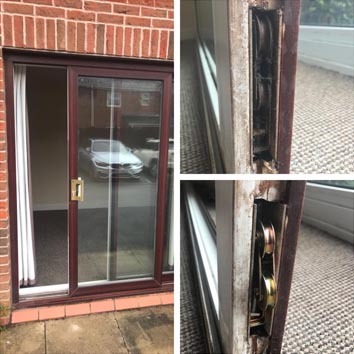 We provide all types of uPVC Door repairs in Preston, including euro cylinder locks, dead locks, handles, hinges and mechanisms. 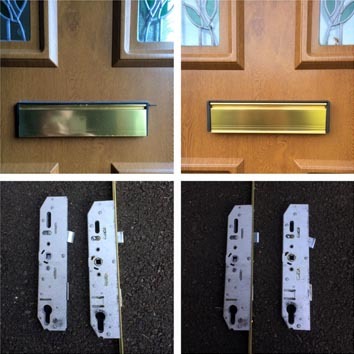 Worn out broken hinges can be the cause of your door not closing properly or catching when you shut it. 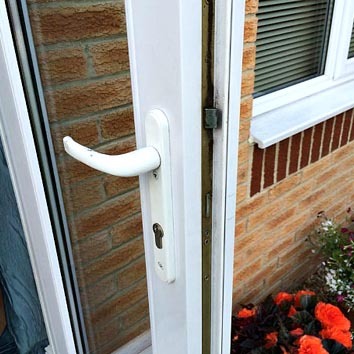 With new hinges installed your door should work like new once again. 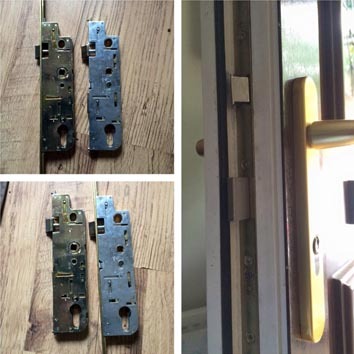 We supply and fit a range of different door locks for all types of doors. 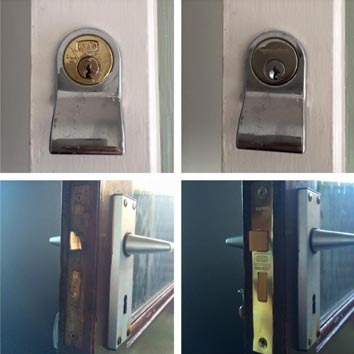 We can fix most lock problems even if the door lock has broken in the lock position. 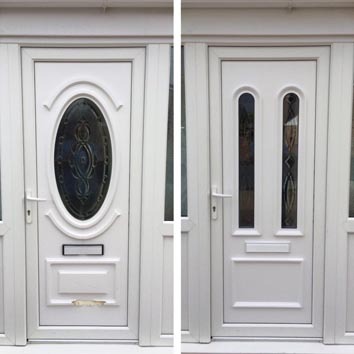 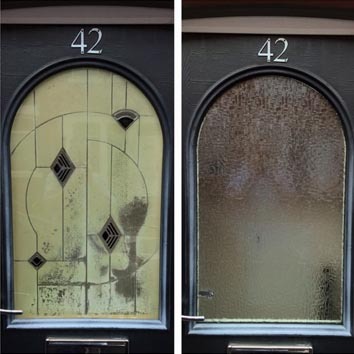 We can fit replacement glass to any type of uPVC door, arched or privacy glass whether it is broken, misted or you just want a new look glass. 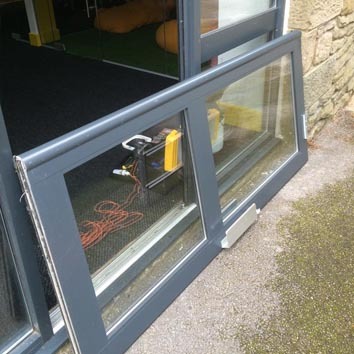 We fit the new glass using your existing door frame saving you money.